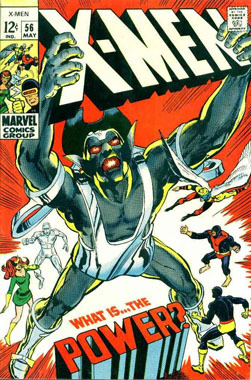 Although the cover to Excalibur #49 credits Neal Adams (the cover artist of X-Men #56), it’s also a nod to X-Men #135. 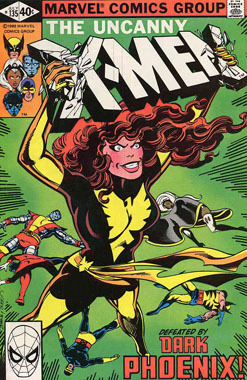 That issue is part of the Dark Phoenix Saga and the story featured in Excalibur #49 heavily involves the Phoenix Force. 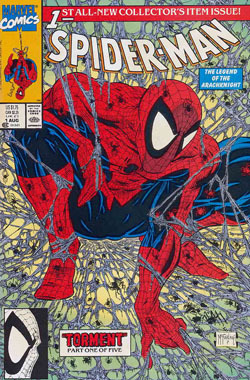 I think the most interesting part of this cover homage is that the Excalibur logo is destroyed here by Necrom and actually replaced in the very next issue with a new logo. 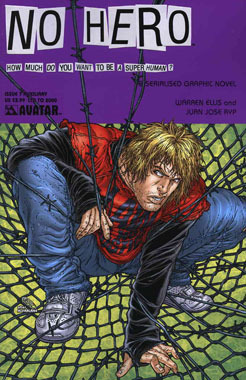 After the events of the Fall of the Mutants, the world believed that the X-Men had died. Even past members who were no longer with the team were not aware that they were still alive. 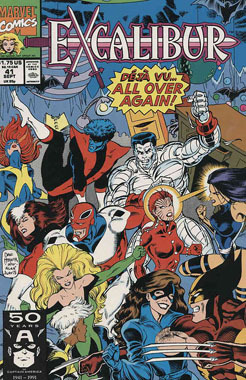 Two of these past members, Nightcrawler and Kitty Pryde, found themselves joined by Captain Britain and Megan in their attempt to save Phoenix. 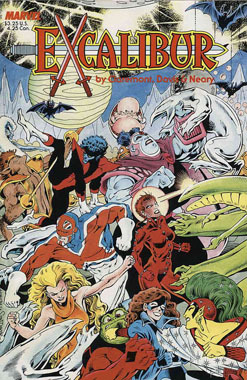 Mojo had sent the Warwolves (a group of deadly shapeshifters – for lack of an in-depth examination of their powers) to capture Phoenix – this team-up led to the formation of Excalibur. 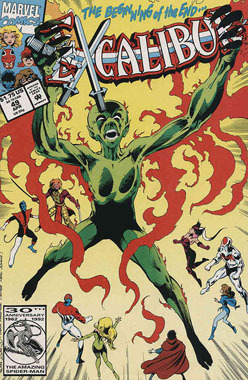 In Excalibur #41, the team found themselves up against the recently-revealed-to-be-alive X-Men – only to discover that they were actually the Warwolves in disguise.